My second #vintagepledge dress is done! It's another maternity dress from a a real vintage pattern, also dating from 1944. (See the first one here.) I loved this pattern for the creative use of belt ties for an adjustable gathered waist, the neckline, the sleeves, and the pockets! 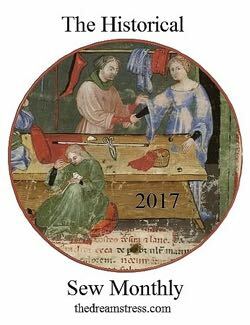 Actually, there are three sleeve options - the third is a wrist-length sleeve gathered into a cuff, but I didn't really like that one. 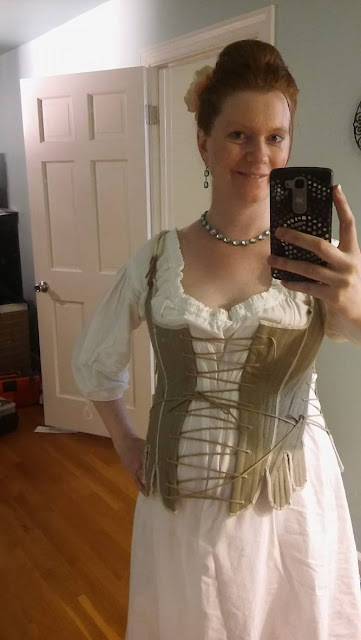 I was torn between the short sleeve and the 3/4, but I was fairly certain that I wouldn't have enough fabric for the longer sleeve, anyway. I was right, as it happens. I *barely* had enough for the short sleeve! 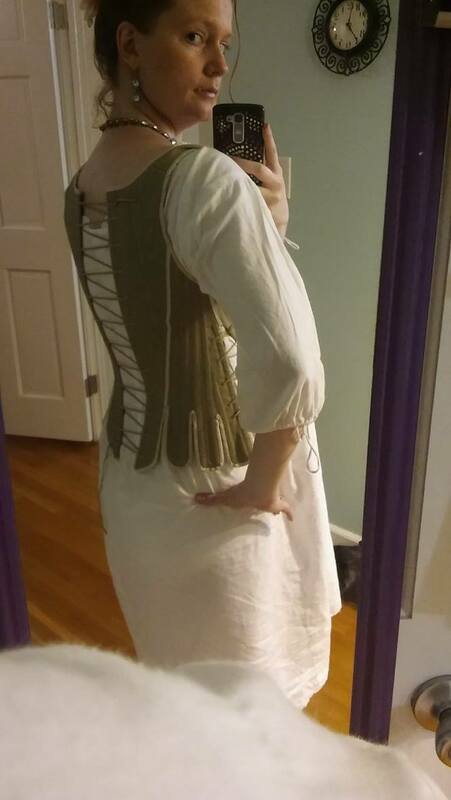 I had also added a bit of extra width to the mock-up because I thought I would need to size up again (turns out I didn't) from 18 to 20, but I ended up not having enough fabric to do that, either. 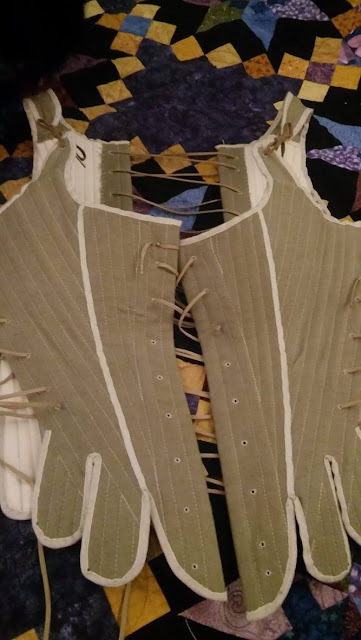 I cut everything out except the belt ties, but you can see above how I left as much space for them as possible the middle of the yardage. I knew I would have to piece them. I ended up with one piece the full width of the fabric, and two shorter ones that I added onto each end. Then I cut the seamed piece in half to make two ties, which ended up being only about 6" shorter than the pattern piece. Close enough, I said! The dress construction was quite interesting, but unfortunately I did not take many photos as I was making it. It was kind of fun how each of the notches for the seams were numbered in the order in which you are meant to sew them together. I've seen this before on vintage patterns, but the was my first time using one like it. Not a big deal, as long as the missing bit is confined to the seam allowance. The directions were a bit confusing at times, and used some terminology I was not familiar with. For instance, "waist" instead of "bodice." Also, because of the way they are printed the written descriptions of each step do not always line up with the corresponding line drawing, so I had to read them over several times before proceeding. But I didn't make any mistakes! At least, not over a 39-week pregnant belly. It might have been cuter in the first few months of pregnancy. Brian the Engineer opined that it looked more like a housedress than a going-out dress. So I re-styled it slightly. All I did was lift the front waist up above my belly, cinching the belt tighter for more gathers. Now I have a defined waist! Much better. I'm wearing Victory Red Lipstick from Besame Cosmetics, vintage gloves from my collection, Loraine shoes by b.a.i.t. from Royal Vintage Shoes, and seamed stockings from What Katie Did. I really like the fact that the top edge of the pocket is larger than the side front skirt panel where it is attached, which makes the pockets stand open just a bit. It makes them an obviously intentional design choice, and not an invisible afterthought. It's a little thing, but it makes me happy. I'm hoping that the dress will be more flattering after I have the baby and my waist goes back to its normal position (and size). The great thing about these vintage maternity patterns is that they're clearly meant to be worn past pregnancy, with lots of adjustability for a fluctuating waistline. You'll see this dress again! 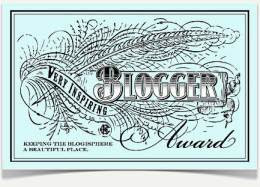 Yep, could be any day now! 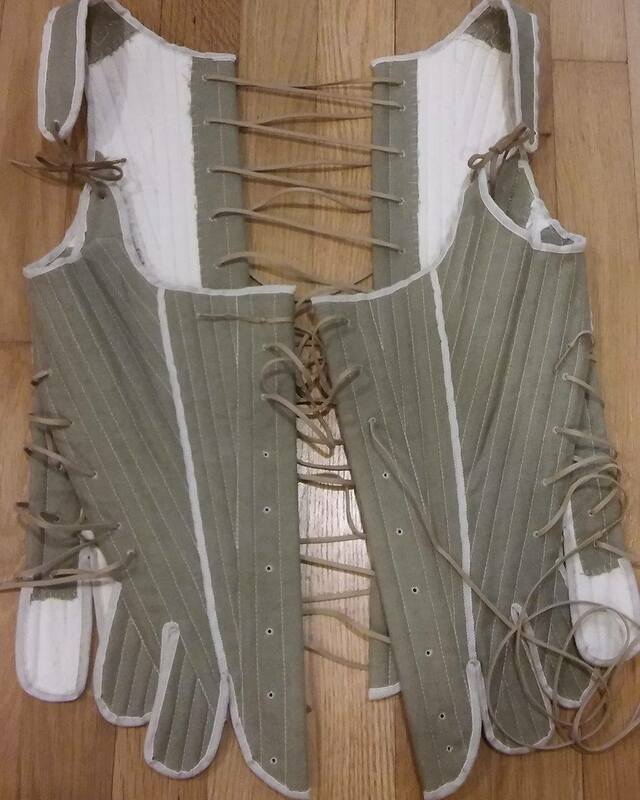 The side lacing is really the key, here. 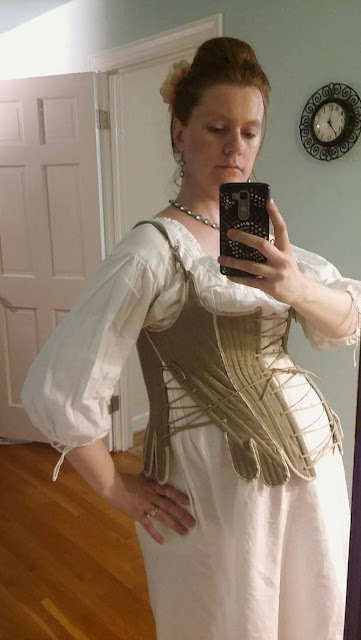 It makes them incredibly adjustable so that they're never squishing the baby, but still providing support for the bust and for all of my petticoats. The front lacing makes them very easy to get in and out of by myself, which has been awesome. Since the last time I blogged about them, I have worn them four additional times (two of which I still need to blog about), and each time they became a little bit closer to being completed. First I whipped all of the seam allowances down on the inside. Next I added welting to the seams, which I think gives them a nice finished look. I used 1/4" wide petersham ribbon from my stash. Finally I trimmed the excess material from the top and bottom edges, and bound them with 1/"2 linen tape. 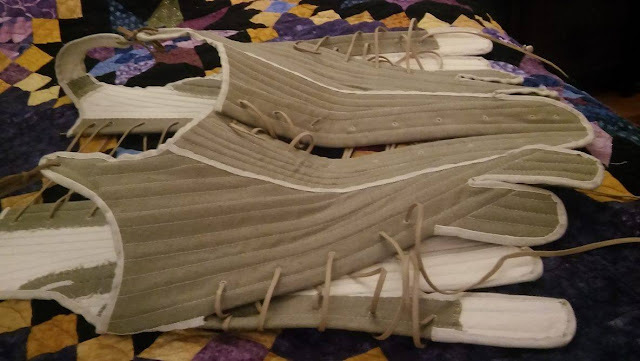 I also finished the ends of all of the cording pieces by wrapping them tightly with waxed thread and coating them in clear nail polish, to make lacing easier. I had done about half of them before - all of the ones that were necessary to get them laced initially - but it felt good to have that final step done. Mirror selfies are such a crapshoot. 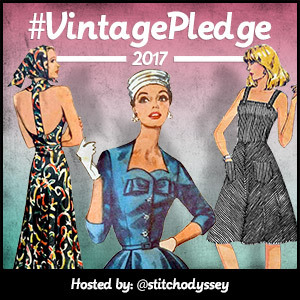 I meant to sign up for the #VintagePledge2017 last month when I first read about it, but my blogging has been very slow lately and I never got around to it. I have, of course, already made one vintage dress, but I have more planned! 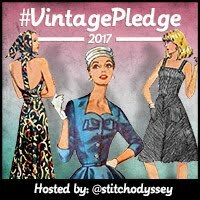 I, Chelsea of Sartorial Statement, pledge to sew at least two vintage maternity dresses, at least two vintage nursing outfits, at least two vintage baby outfits, and at least two vintage non-maternity outfits in 2017. One down, one in progress! I should be able to get several outfits out of this pattern. I plan to use mainly old sheets - some of which will also become the nursing outfits above. Not to mention the other planned outfits from that post, as well as my whole Winter Wool Wardrobe from the previous winter. I'm hoping that by the time cold weather rolls around, I'll be back to my pre-pregnancy size!